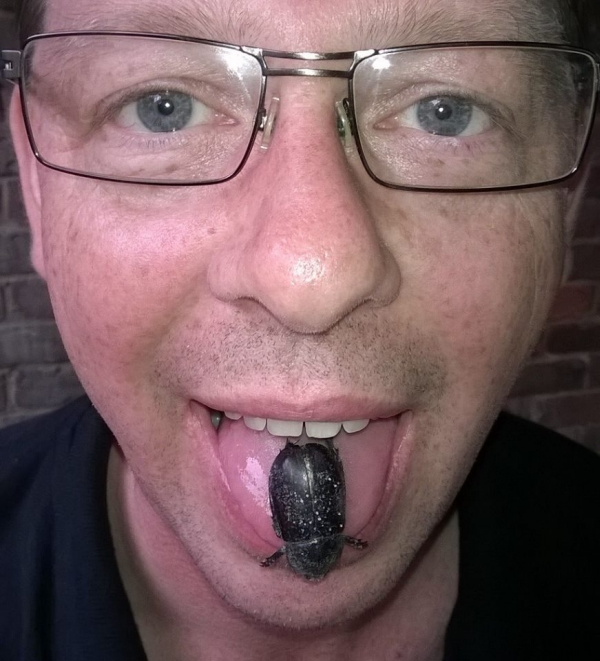 Planting poppies and eating rhino beetles all in a day. 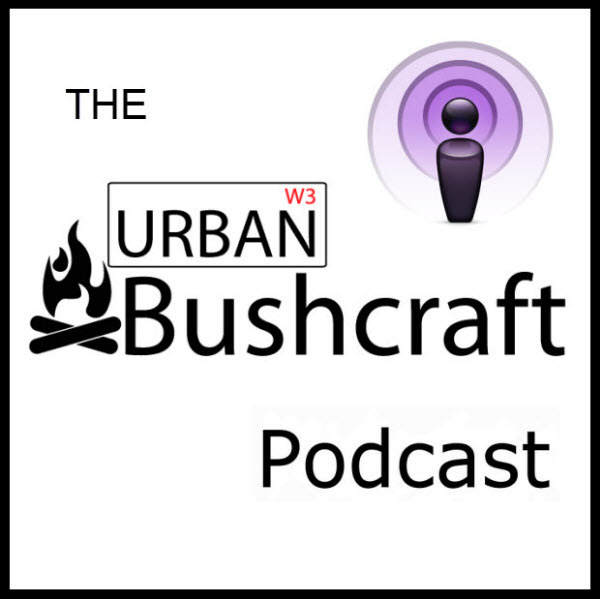 Episode 22 see’s one half of the Urban Bushcraft podcast visit the Outdoor Trade Show and make some announcements about who will be at the Bushcraft Show 2015, Ray spends time with Ben Orford in the matrix working on his new website, we talk about what we would like for Christmas (just in case anyone wants to get us some gifts), Mark about citrus not onions and then we have a clip with Terry & Andrew about eating bugs after planting poppies at the Tower of London. I brought a pair of Magnum boots to replace my trusty pair of zamberlan boots which lasted 8 years before failing. 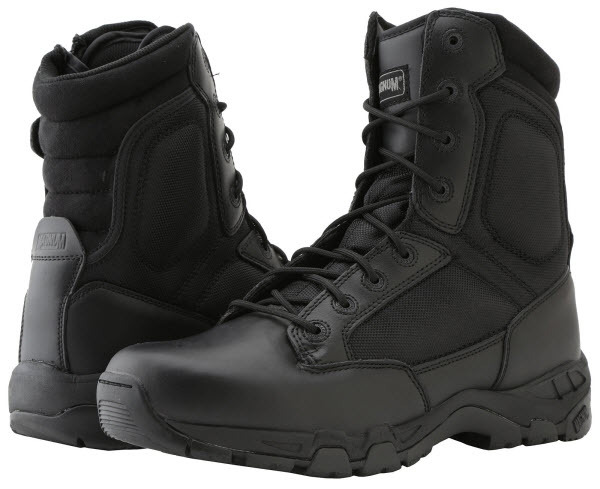 I ordered a pair of Magnum panther boots online and they were delivered the next day, I had gone for a pair of side zip boots to make putting them on and off easier when camping. They didn’t take very long to break in and after a few readjustments of the laces while everything settled I had well-fitting boots that were comfortable when I wearing them all day long. For 10 months I wore them most days without any problems, then one evening while walking home it suddenly felt like I had a stone stuck in the sole of my boot. 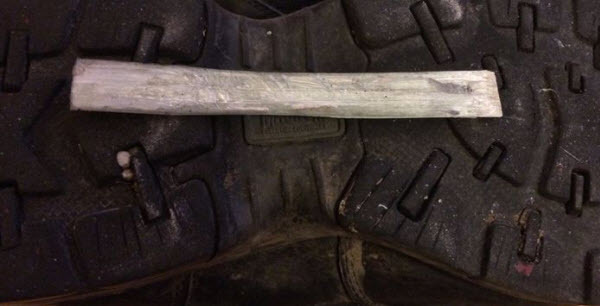 I leaned against a lamp post to remove the offending item, instead of a stone or a similar item I found what looked like was a strip of fibre glass protruding from around the arch of my foot. I removed the item to continue walking home and found the sole of my boot was no longer stiff like the other one, the structure of the boot had failed. I have had cords, clips, buckles and zips fail in the past, most of them were fixed or improvised in the field and were the result of general wear and tear after years of use. This happened after months of light use and I contacted Magnum’s customer service department, after exchanging a few emails I was surprised to hear that a replacement pair of boots were going to be dispatched. When the new boots arrived I was surprised once again to find that they had been upgraded as my size was out of stock in my size, so I was sent a pair of Viper boots instead. I was not complaining, I was going to select the Viper’s over the Panther’s but my size was not available in the side zip version when I placed the order. 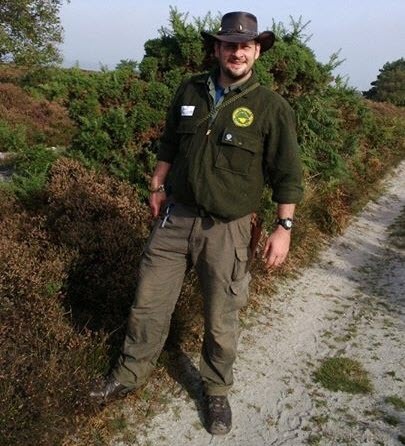 I have now used the Viper boots for 6 months now and they have stood up to urban and wilderness use. There are a few signs of wear and tear, but that is normal for my footwear. Magnum score full marks for customer service and the products they sell. Hope you all enjoyed your Summer holidays! Episode 21 as the Summer goes hiding we recap what we have been doing these past few weeks. 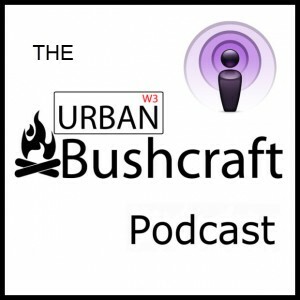 Mark talks about wagon sticks and silverbacks, Ray talks about Gilwell 24 and James Harris gets another plug for his Castaway Challenge. 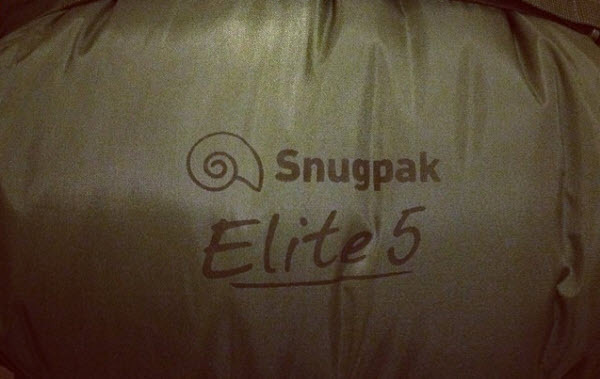 I feel the cold when I am camping so when I was offered the chance to review this sleeping bag by Black Leaf I jumped at the chance, I had heard many good things about the Softie Elite 5 from Snugpak and nothing negative so I wanted to see if it lived up to its reputation. It arrived the night before I left for a training weekend where I would be sleeping in a bunk room, and with the heating left off the room was almost as cold as it was outside. I had unpacked the bag to let the filling decompress and used the built-in expander panel to give myself some extra space. Me and mummy bags have a bit of a love hate relationship, I love the feeling of being wrapped up but hate how some bags are designed for beanpoles. The Softie Elite 5 does not have that problem, if you’re shorter you can reduce the height and if you are a bigger guy you can use the expander panel to give yourself more space. I climbed into the bag and it just felt right! Close fitting without being claustrophobic and once I was zipped into place found that I was very comfortable, I felt cosy all night long and did not want to get out of it in the morning. I next used it while camping in my hammock, I had it half unzipped in the style of a top quilt. 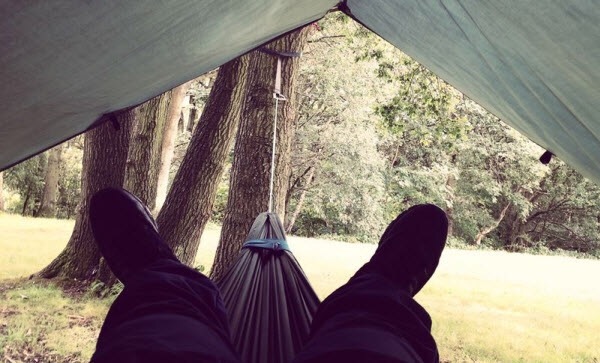 It was a little too bulky and I spent a few minutes tucking it in each time I got into my hammock, this was worth the effort and I was rewarded with extra insulation around core body area. I still plan to get a dedicated top quilt but with a little fuss the Softie Elite 5 makes a good hammock quilt, the only complaint is that it is rather bulky and takes up almost as much space as my hammock, tarp and under-blanket on its own. What I liked was being able to reduce the layers I wore when going to sleep, so if I felt the cold I had more options to increase my layering options instead of almost being at my maximum at the beginning of the night. 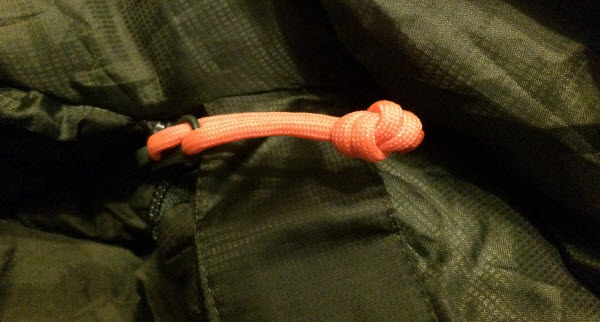 I did have an issue with the zipper pull breaking when getting back into the bag, this is not a big issue as I quite often replace the pulls on my zips with paracord. 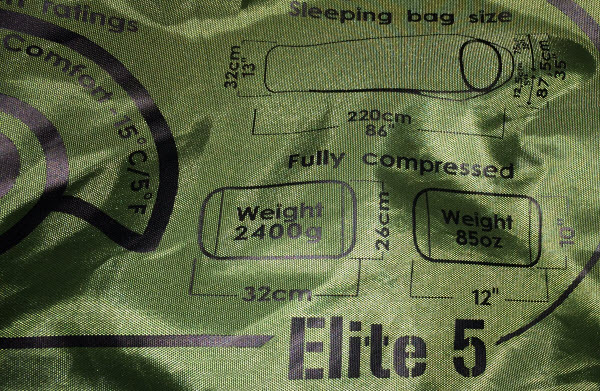 For those who want the technical specs the bag has a Paratex Micro outer with a Paratex Light inner, the filling is Snugpak Softie® Premier and a Reflectatherm layer. The comfort range is from 5°C to -15°C, with the extreme being -20°C. When about 2/3rds compressed I can fit it in a 40l dry bag, so it fits in my 45l bag with some space spare. For the warmth it provides the bulk is reasonable in my opinion, the increase in pack size compared to my other sleeping bag is offset by the reduction of clothing needed for sleep and for some camps a wool blanket or even a 2nd sleeping bag to make an extra layer. 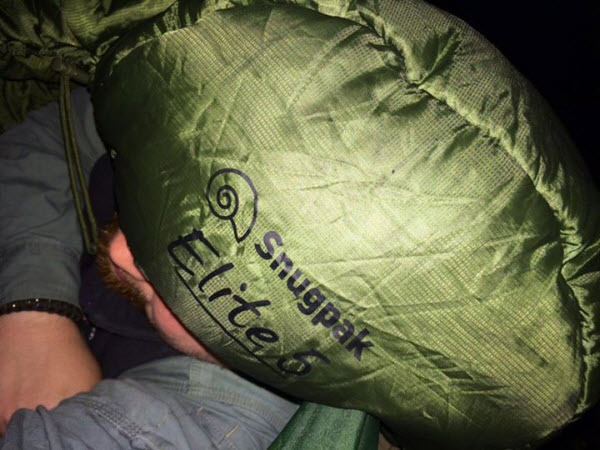 This product lives up to the reputation of Snugpak and the quality found throughout their product range, I have a few other Snugpak products and would not think twice about adding more in the future. I really enjoyed using this sleeping bag and it would easily form part of my sleeping system for many years to come. Sorry for the break folks, we are back! 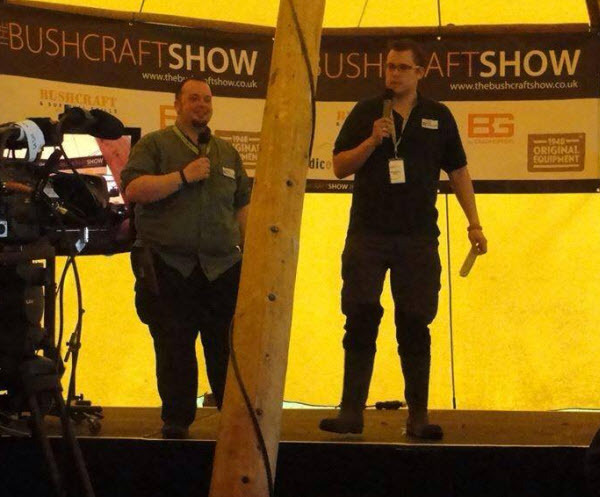 Episode 20 as the weather heats up we talk about hydration and comparing on the main stage at The Bushcraft Show 2014. Ben Orford also shares a knife sharpening tip.